It is unknown what purpose the Russians intended with him, but he was likely used as service or a supply soldier. When the allies stormed the Normandy beaches on D-Day they quickly moved inland and captured many of its defenders. But the roll of prisoner names was a surprise. Among ordinary German names was the name Yang Kyoung Jong. 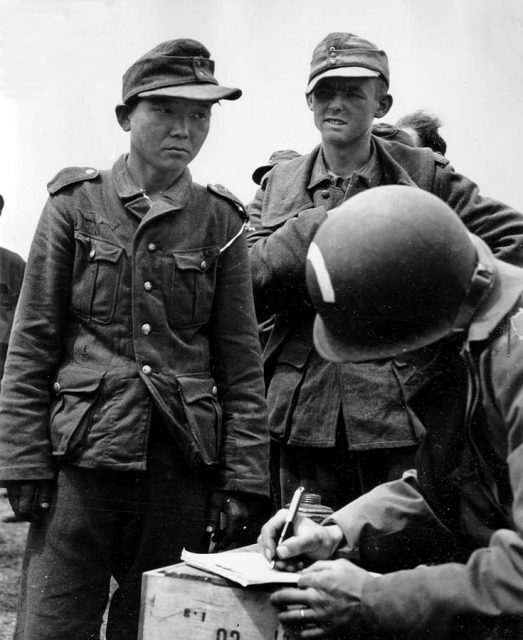 And he was not alone–several Korean men were captured wearing German uniforms. How he got there almost seems like a strange modern-day retelling of Homer’s Odyssey of a warrior stranded far from home. Their odyssey started in their homeland of Korea which then was a vassal state of Japan. Japan had taken control over Korea numerous times in its history, most recently at the turn of the 20th century. Korea was used as a breadbasket and a pool of manpower to fuel Japan’s conquests. 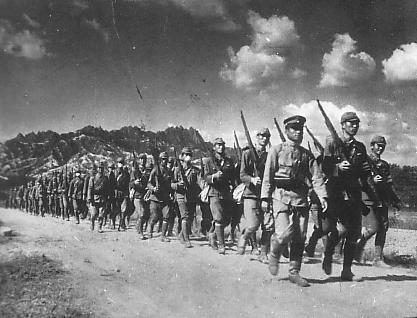 Additionally, young Korean men were frequently conscripted into the Japanese military and used as occupation troops in captured Chinese territories. Japan invaded China in 1932 following several trumped-up border incidents. 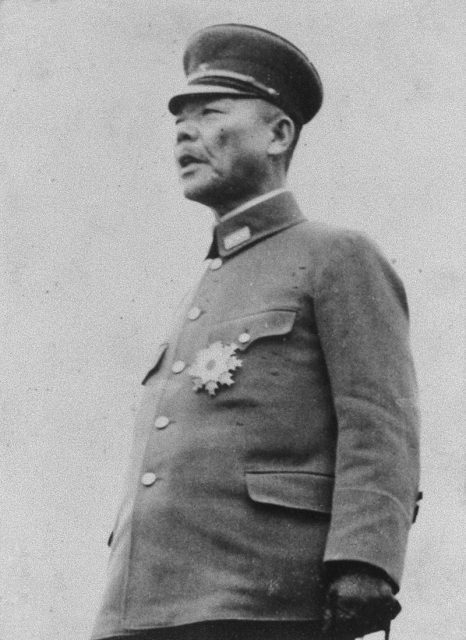 After conquering large swathes of the countryside, Japan installed a puppet government in Manchuria. 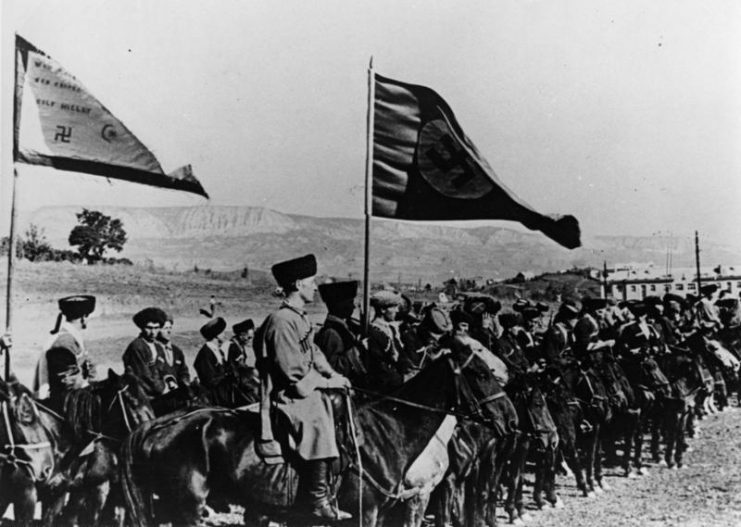 The puppet government’s desire to increase its territory ran afoul of Soviet Russia and a number of border incidents were soon followed by battles at Khalkhin Gol and Nomonhan. 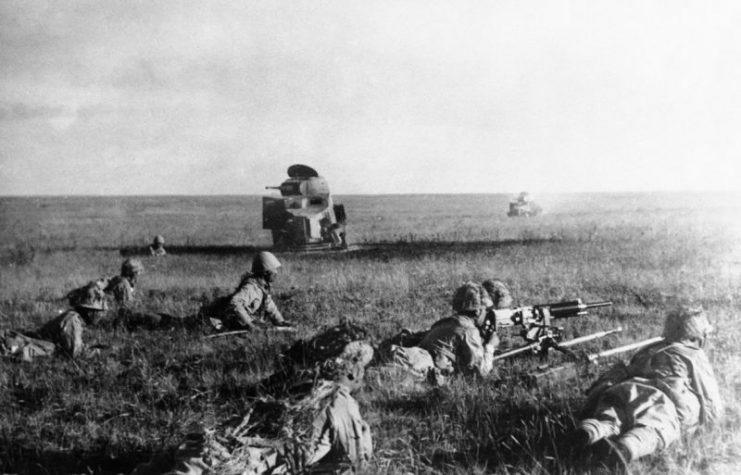 The Soviet forces were under the command of then unknown Georgy Zhukov who used prototype combined-arms tactics to force the Japanese back, and in the process destroyed much of their equipment and captured many men. Korean conscripts were among these men. As with any other captured prisoner, Yang Kyoung Jong was sent to a gulag. After years of hard labor he was given a sort of reprieve in the form of the German invasion of Russia. Interestingly, the Soviets decided to conscript many of the gulag inmates into their own forces to boost their manpower. This marked his first change of uniform. It is unknown what purpose the Russians intended with him, but he was likely used as service or a supply soldier. 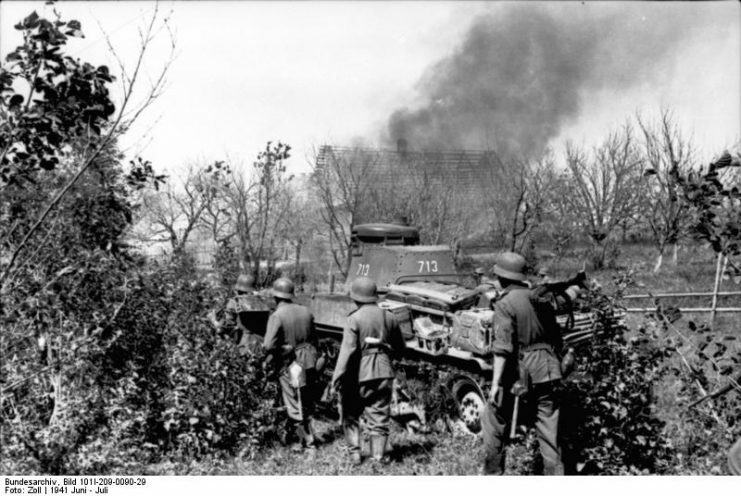 In 1941 the German blitzkrieg assault on Russia overran vast territories and all the men they encountered. Ethnic Russians, Ukrainians, and various other groups flowed into their prison camps. Among these, was the long-suffering Korean conscript. Along with the other captured soldiers, he was taken to a large open-air camp on the steppes where he was soon presented with a choice between a lingering death in a hellish camp or the chance to serve in the German army. He elected to become a conscript of the Wehrmacht. The Germans had a history of conscripting captured men into their army. Whether by choice or by force, it formed an essential source of manpower in the Second World War. The Germans had two classes of foreign conscripts– fighting men and so-called hilfswillige, or “Hiwis” who were volunteers to help in mostly non-combat roles. Hiwis were usually used as supply troops or as construction labor. Unfortunately, as the war went on many of the Hiwis would be pressed into combat roles. Conscription has been a part of warfare for a very long time. Armies from time immemorial have depended on recruits who were coerced into service, and the armies of Alexander the Great and the Romans, among countless others, counted conscripts among their ranks. Conscription still exists today, although it is limited to citizens rather than captured men. In fact, it is against international law to conscript another country’s citizens. Yet in 1944, Germany neither had a choice nor care that it was breaking international law. The Eastern Front had chewed up the German Army and they needed men to defend the fortresses along the Atlantic Wall. Convalescent battalions and older German men were not enough. Foreign conscripts were, therefore, necessary, with Czechoslovakians and Koreans among those conscripted to resist the Allied landings. It might have almost been a relief for them when the Allies punctured through the defenses and captured the foreign conscripts. To have served in any of the Japanese, Russian, or German armies and survived was a miracle itself. Considering he unwillingly served in all three is just tempting fate. The story, fortunately, ends there for our Korean friend. He is reputed to have moved to the US where he lived a long peaceful life. Nonetheless, some scholars insist the story is false and that the image of the Asian man in a German uniform is mislabeled or somehow staged. Some posit that the man was actually an ethnic Georgian conscript. 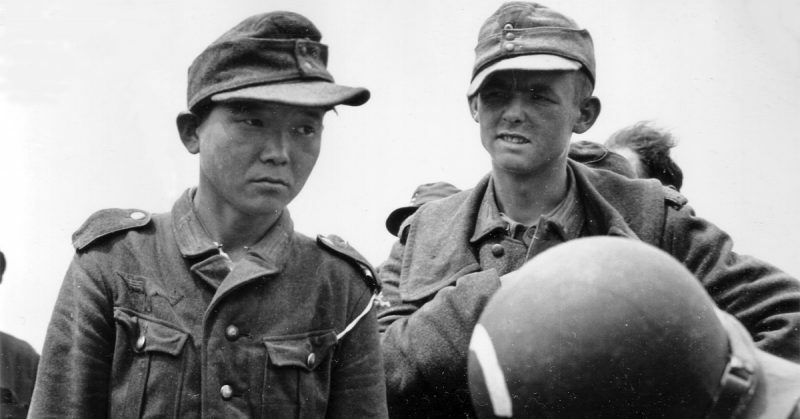 One has to admit that the story of a Korean soldier in the Wehrmacht strains credulity. But at the same time, it was total war and strange things are known to have happened during the war.